M Doors has been the name allied with magnificent doors and distinct level product portfolio included. Our business was initiated during the year 2002 and MDoors are constructed with notion of unequalled quality . 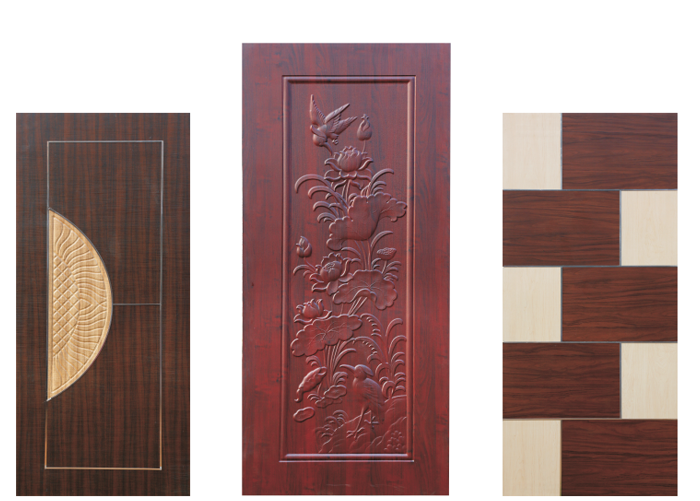 Brand name MDOORS has been well accepted by large customer base. We provide fostered and all bases finely covered at doors construction. From manufacture to concluding stage of perfect finished doors, we have involved and executed with high professional standards. We have doors, which meets need and elegance in an exemplary manner.